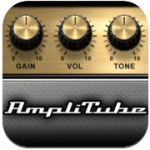 Amplitube is one of the leading apps for guitarist who seek killer new amp simulators and effects. They now offer Slash models, Fender models, Ampeg models, and Soldano models. They also offer a wide variety of stomp boxes and effects. 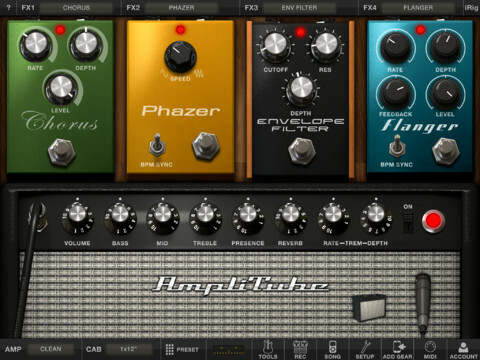 Amplitube comes loaded with amps and effects and it is also expandable via “in app purchase”. Visit http://ipadloops.com/amplitube-for-ipad/ for demonstration videos.